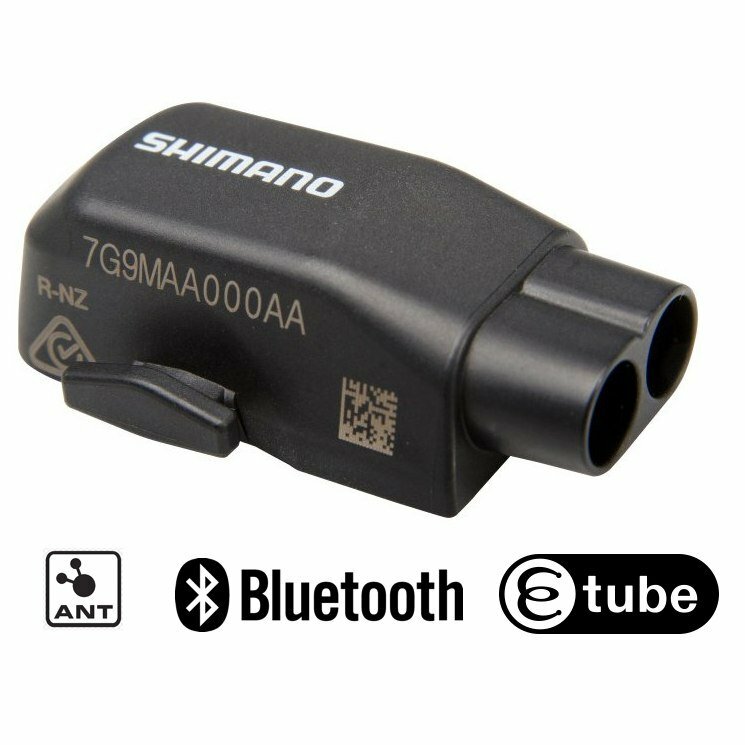 The most groundbreaking technology featuring on the new EW-WU101 is a new wireless Bluetooth connection to Shimano's E-TUBE program, which is the system Shimano uses to set up and keep an eye on the Di2 shifting behaviour. 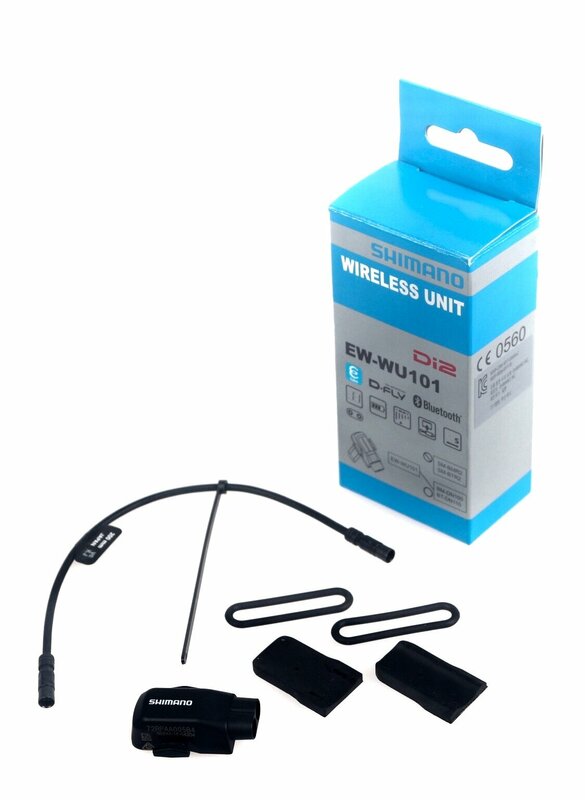 Through Bluetooth technology riders or mechanics can wirelessly communicate with the EW-WU101 wireless data transmitter unit via a pc, tablet or a smart phone. 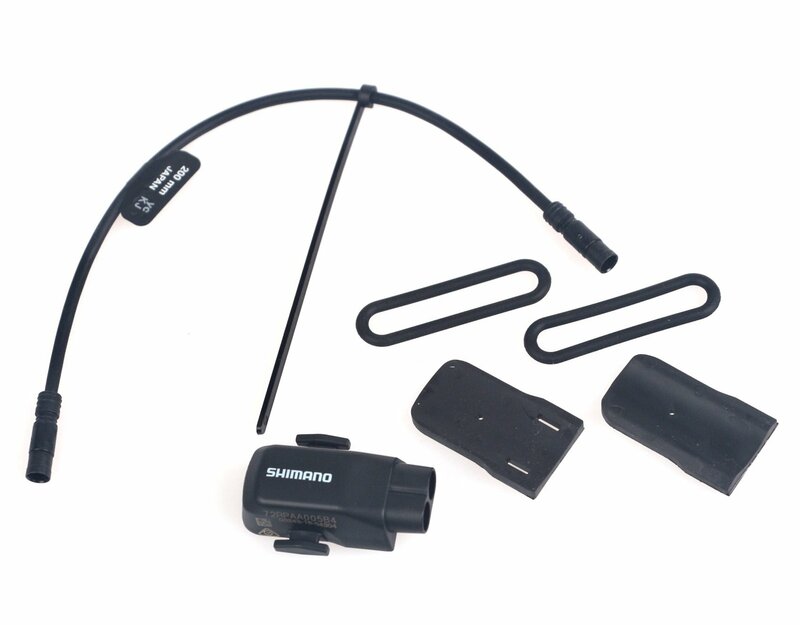 As well as allowing wireless workshop customizability, it allows riders to customize their shifting preferences on the trail via an app on their smartphones. Most shipments are sent out within 1 business day after payment is confirmed or cleared, unless stated differently in the listing. Please remember to provide the correct shipping address, orders will be shipped out to the shipping address provided by eBay. Packages don’t seem to be shipped on Saturday or Sunday. Transit time varies and depends on the carrier, we cannot be held responsible for delays caused by carriers. Please be notified that any and all international deliveries may be subject to shipping delays, customs delays or additional fees (VAT, customs duties, etc. ); buyers are expected to pay all such fees. In the event that items/products/orders are seized by customs of buyers' countries, buyers are expected to pick up the items/products/orders by themselves. 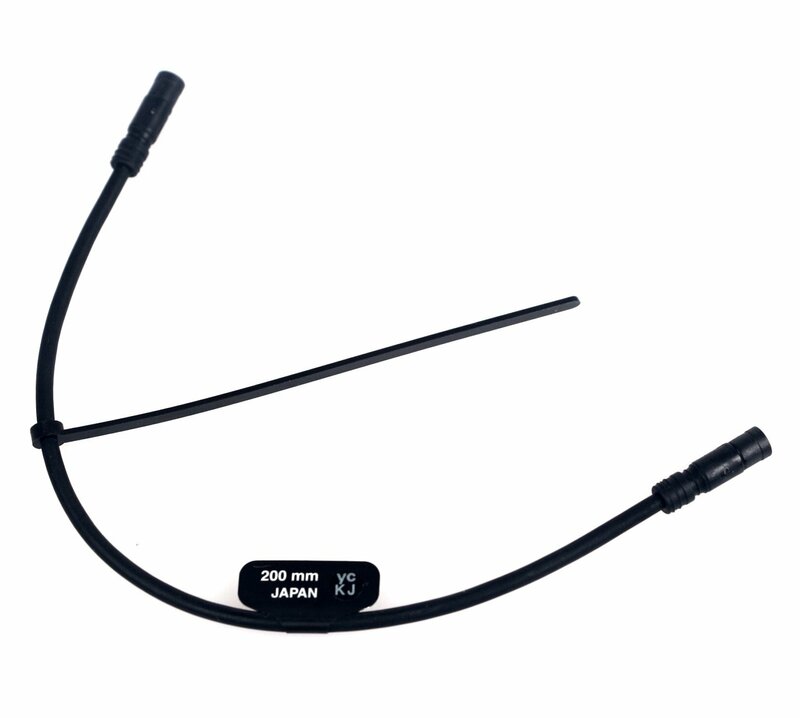 All international shipments are thoroughly inspected to assure perfect product fulfillment. All returns subject to 15% restocking fee (this helps offset eBay fees incurred, administrative cost of receiving, inspecting, and generating refund along side relisting). Buyer responsible for all shipping charges including original outgoing shipping. Item will have to be retuned in same condition it was mailed in. The international shipping fees NOT includes your country's Handling fees, Taxes, VAT (U.K), Please see Taxes policy. Buyer will have to pay within 4days after the end of auction. Please do not place any bid if you do not accept our policy. We will ship your item in 1~2 business days after receiving your payment. We accept combined shipping but the buyer will have to pay all the items you purchase . If you have any question Please e-mail me before bid it.